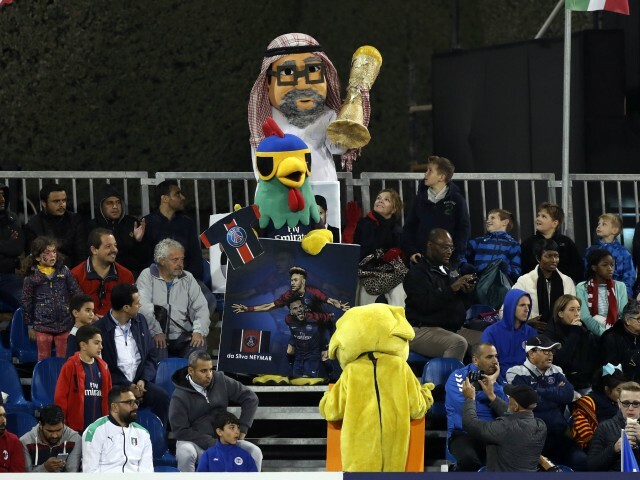 Hundreds of fans from across the world flocked to Aspire Zone for the final of the 2018 Al Kass International Cup between Kashiwa Reysol and Paris Saint-Germain. The matched capped 11 thrilling days of phenomenal play by top youth footballers whose passion for the game, coupled with impressive tactical abilities, may see them go on to become the football stars of tomorrow. PSG took home its third Al Kass title, winning 2-1. British expat Ian Davies said: "It's been a fantastic tournament with incredibly strong teams. There have been quite a few upsets, the biggest upset for me being Benfica getting knocked out in the semi-final — I think many people were rooting for them. The level of play of all of the teams has been extremely high, and it's been a thoroughly entertaining Cup." Student Ali Bashar, who was rooting for Kashiwa, said, “My friends and I have really enjoyed the tournament, and it was inspiring for us to see players our age doing something incredible with their lives. It great to have teams from different countries and continents participating in Al Kass, and for us to see their different strengths."